Music is a passion of the Bertini family. Every child started music lessons in third or fourth grade – Cathy on clarinet, Charlie on trumpet, Jim and Marianne on percussion. Before she shifted to government as a career, Cathy wanted to teach music, and thus took lessons on the piano, drums, violin, saxophone, flute, and in conducting. The Bertini's played in school bands and community bands. A favorite is the Cortland Old Timers’ Band, especially when it performs at the annual Italian celebration of St. Anthony’s Day. Cathy and Charlie are still OTB band members. Charlie became a professional musician. 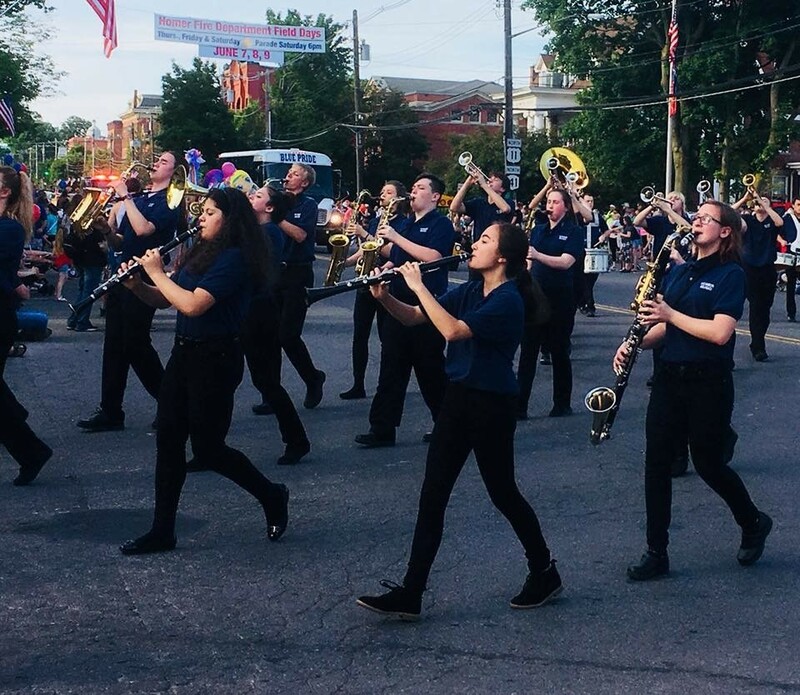 Charlie began trumpet lessons at age nine in Cortland, NY and was active in marching band, concert band, orchestra, chorus, and conducting classes. As a recording artist, Charlie has released six solo albums and has recorded with a variety of other artists. Charlie enjoys a variety of musical settings and challenges and continues to be one of the most versatile and respected trumpeters and producers in the industry. View Here.